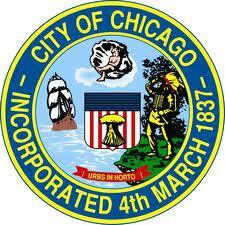 To operate a successful business in Chicago you must know the requirements. Talk to inspectors from four City departments who will provide insight to operate safely, stay compliant, help prepare for inspections and point out the do's and don'ts of operating your business. Don't miss this workshop!